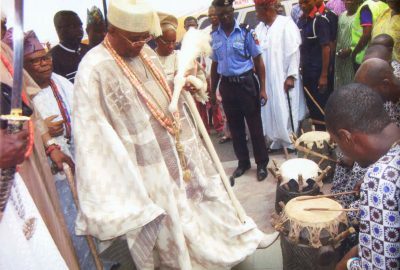 The Lisabi festival commemorates the celebration of the Egba hero called Lisabi. 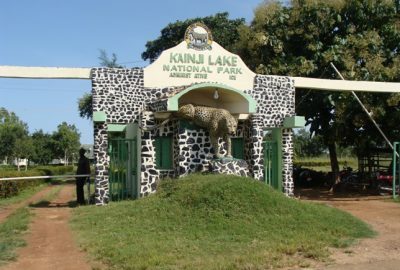 Kainji National Park is a national park in Niger State and Kwara State, Nigeria. 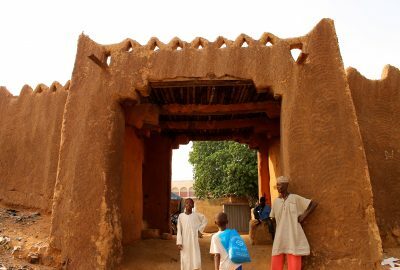 The 14km radius earth monument in Kano State has a spiritual, cultural and historical significance. 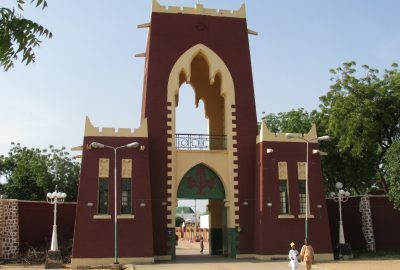 The Kano Emirate is a traditional state in Northern Nigeria with headquarters in the city of Kano, capital of the modern Kano State. 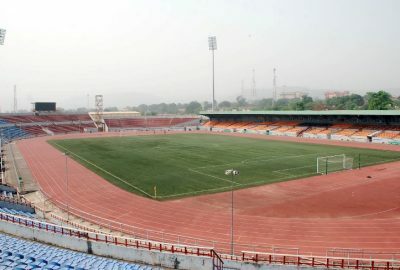 Nnamdi Azikiwe Stadium is a multi-purpose stadium in Enugu. 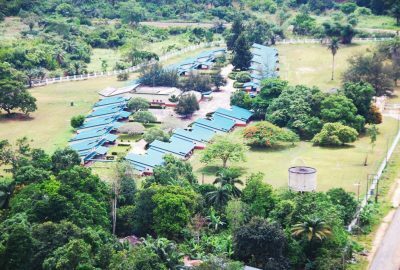 Nike Lake Resort is situated on the banks of Nike Lake in Enugu, Nigeria.